The next generation Elevator Performance Meter SafeTach2 (APP/Node combo) from Maxton is the most fiscally responsible tool available for the elevator industry to date. 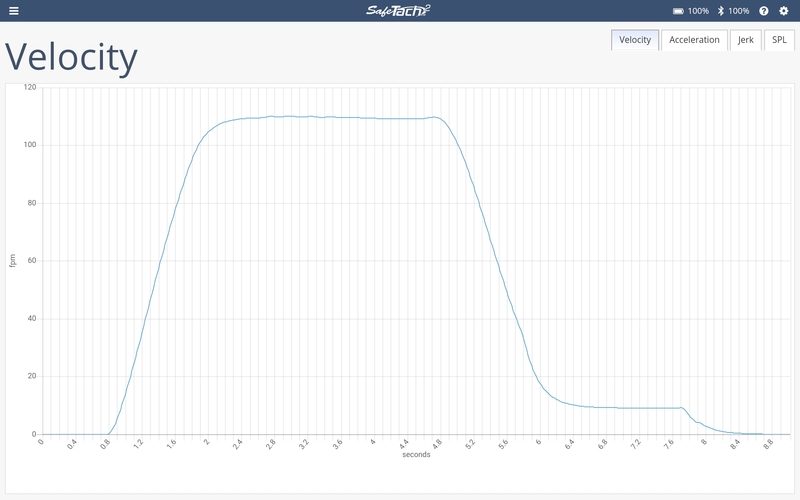 With the cost of labor reaching historic levels maximizing ROI, use of time, and volume of work completed is what really matters to your bottom line. 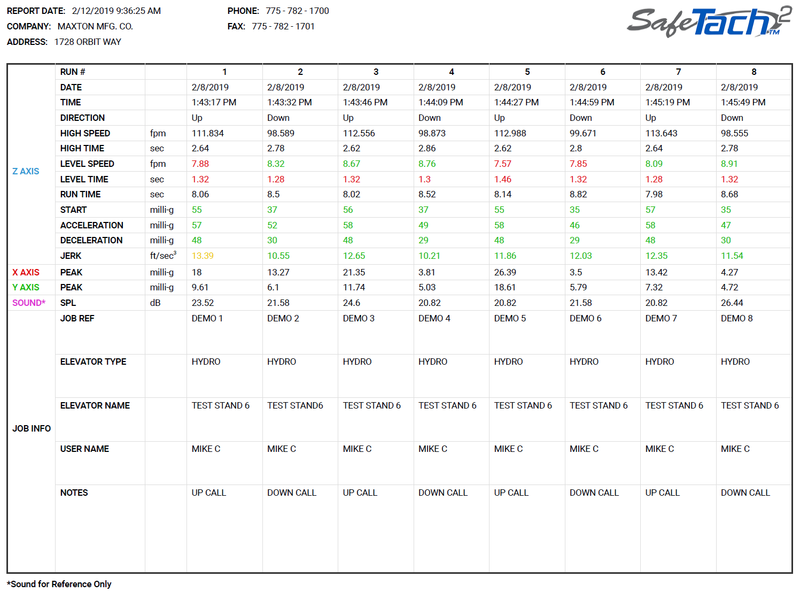 See SafeTach2 Case Study ROI example here. 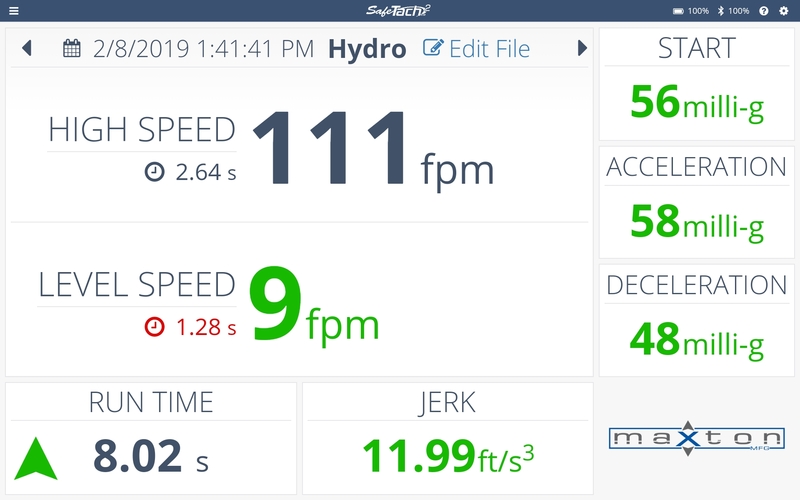 “It’s the only tool out there that gives me graphs and speeds for quick accurate adjusting of hydraulic and traction elevators. It’s like having another guy,” said David Hall, Elevator Mechanic, Koch Elevator. 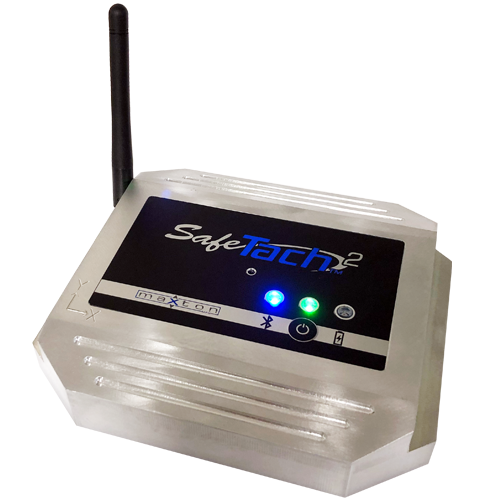 SafeTach2 now incorporates an APP/Node combination with the user’s mobile device to provide remote access of accurate hydraulic & traction elevator measurements including speed, acceleration, jerk, time, 3 axes (X, Y, Z) with graphing for identifying correct adjustment, repair, and /or warranted new part replacement. Download APP for a FREE look! !